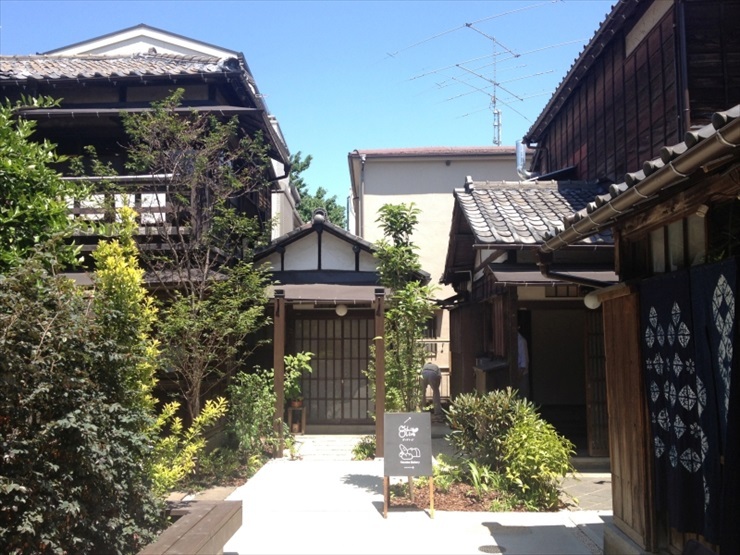 The area around Nippori Station, one of the JR Yamanote Line stations, retains a good, old friendly atmosphere of shitamachi (traditional districts), with several historical temples. 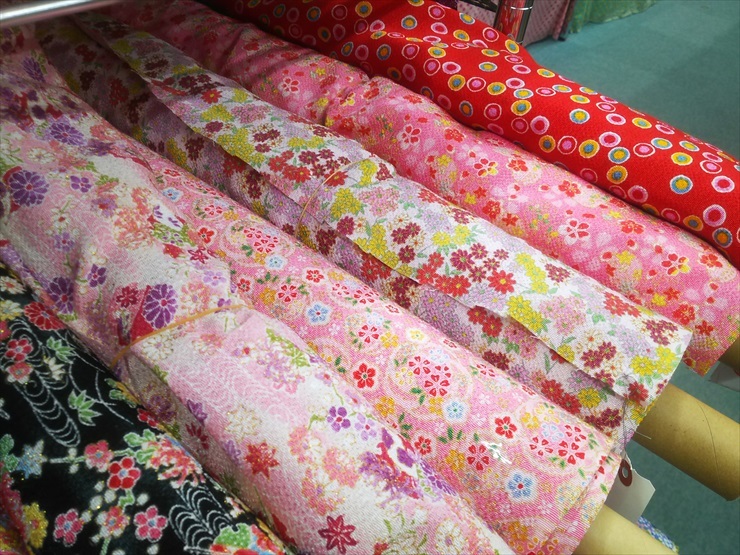 It also has one of Japan’s biggest fabric streets. 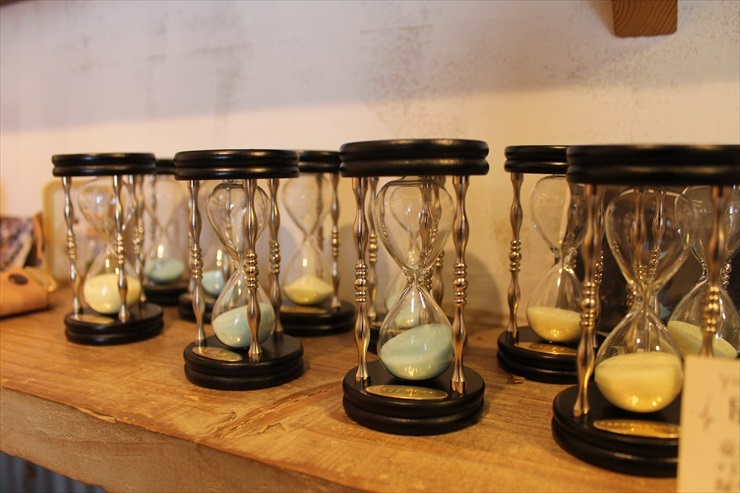 Walking through a shopping street while sampling snacks and enjoying shopping, you may find some interesting things that suit your fancy as you take a stroll around this area. 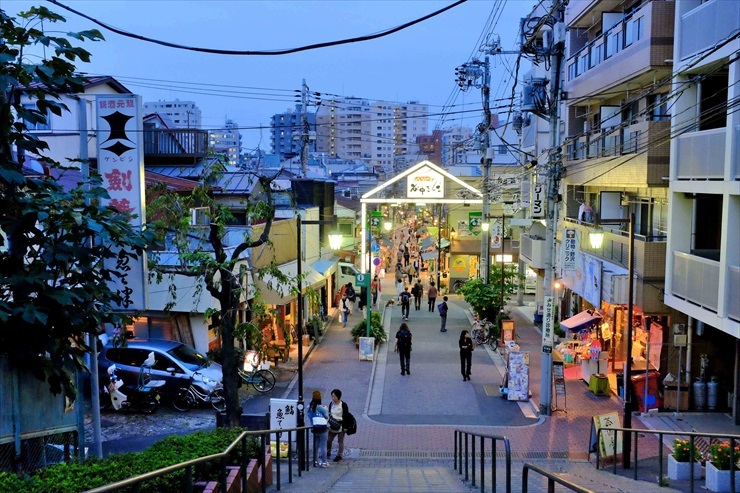 This shopping street consists of about 70 tenants with various kinds of businesses along an about 170-meter street. 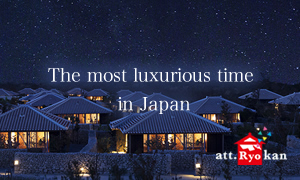 It is also crowded with local people. The stairs at the entrance, called “yuyake-dandan,” is a place where you can have a great view of the sunset (yuyake means “sunset”). 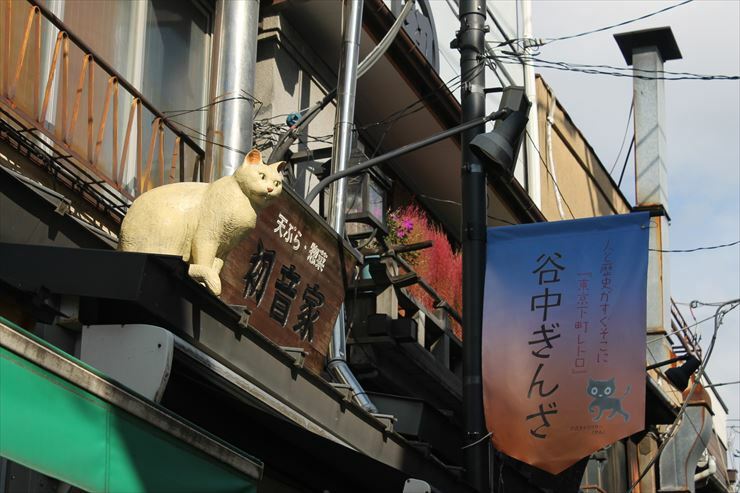 This shopping street is also famous as a place with lots of cats and you can find some shops selling cat-related items. 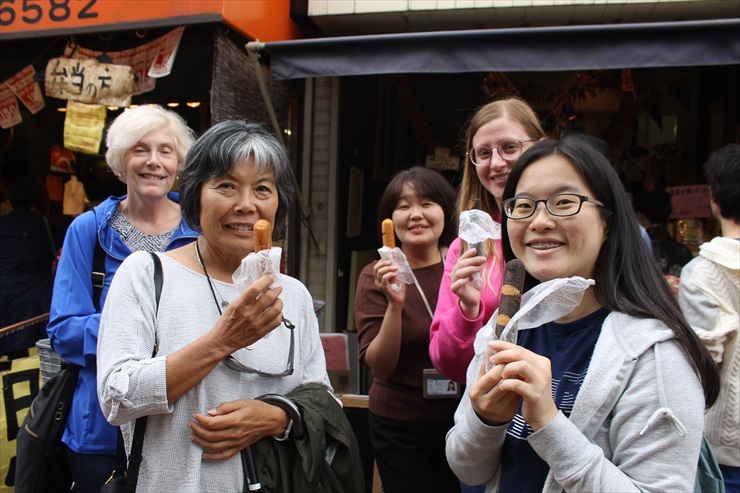 Variety of Handy Snacks Perfect for Eating While Strolling Around! 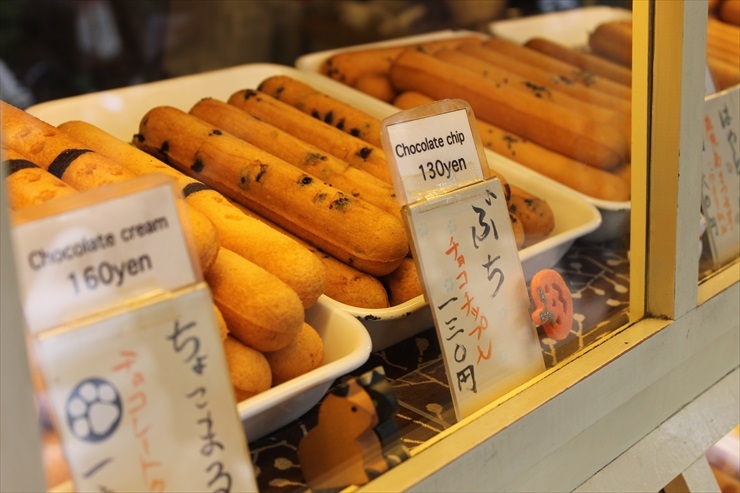 This shop sells cat tail-shaped grilled doughnuts (shippo means “tail”). 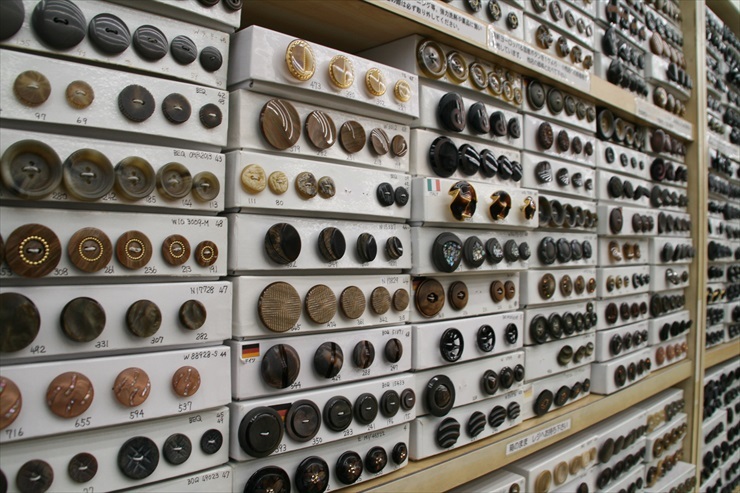 Different flavors for different patterns. 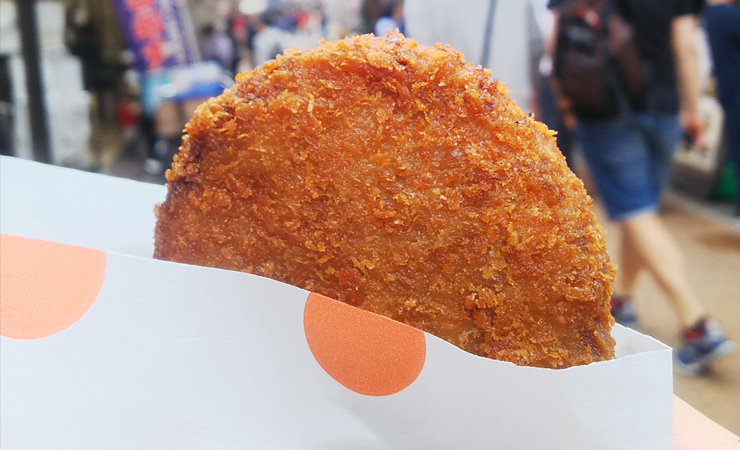 Try some freshly cooked menchi-katsu (breaded and deep-fried ground meat patty) and korokke (croquette) with a great crispy texture! 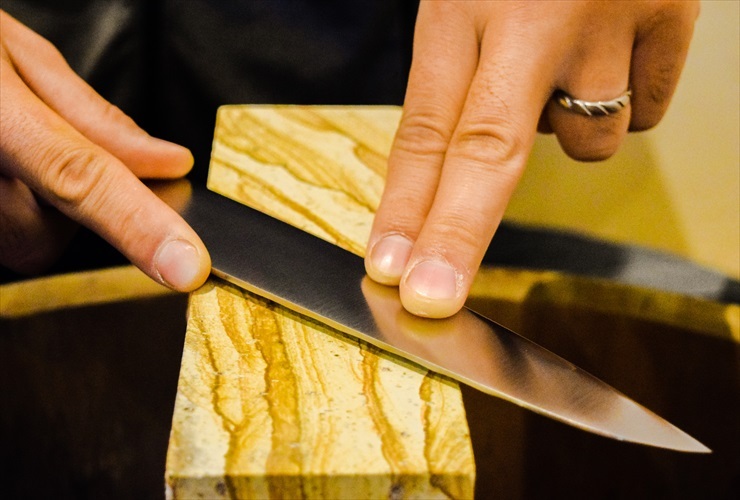 Located on the 2nd floor of a commercial building, this store specializes in sharpening knives and other blades by the hands of professionals. 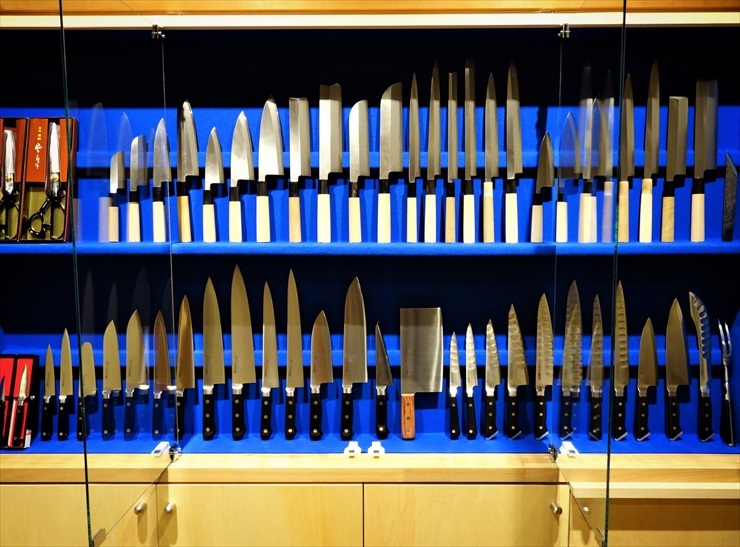 At the store, you can also purchase knives and scissors made in Japan. 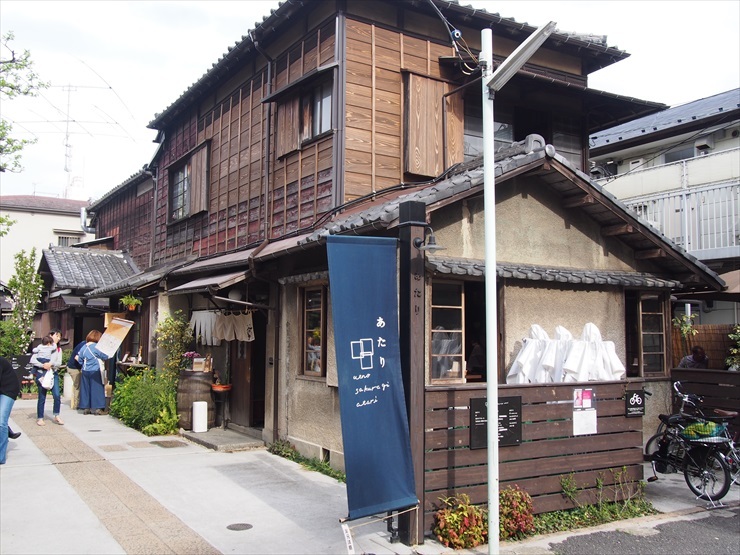 As this area has a long history, there are old houses standing here and there. 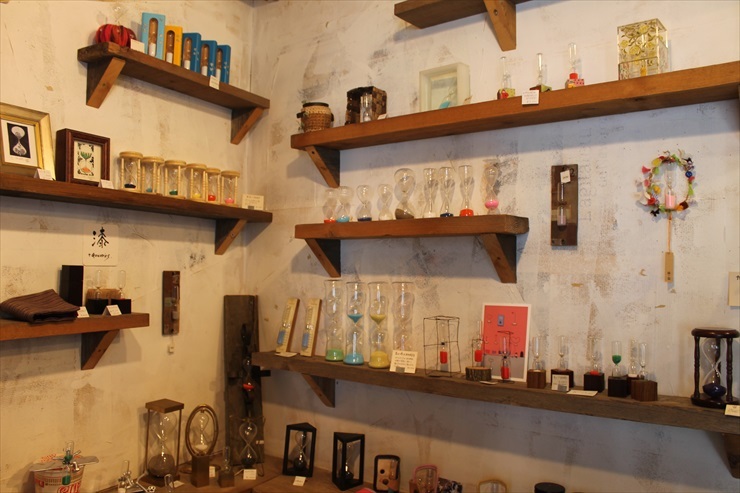 Some of them have become stylish places via renovation. 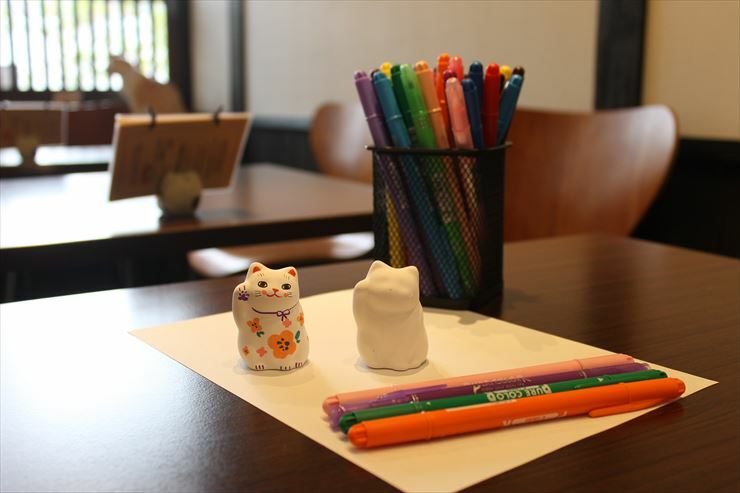 Located in an old Japanese-style house that was built more than 90 years ago and has been through a major renovation, this café offers not only delicious drinks and sweets but also a painting class to make your own maneki-neko (good-luck beckoning cat statue). 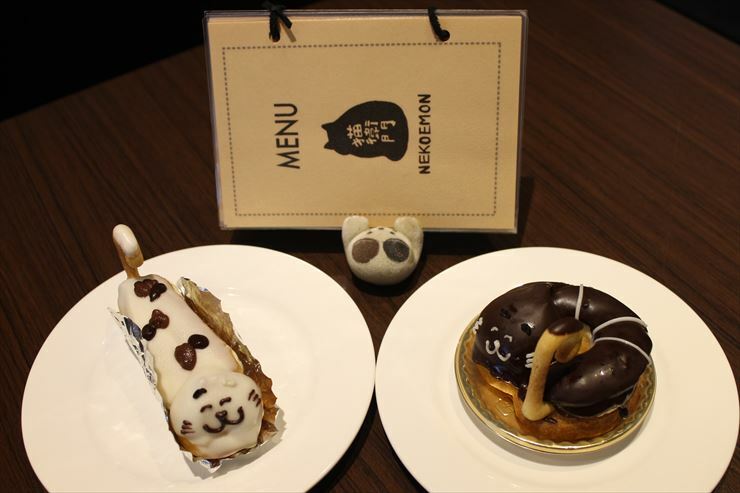 Each of the sweets has a cute motif! 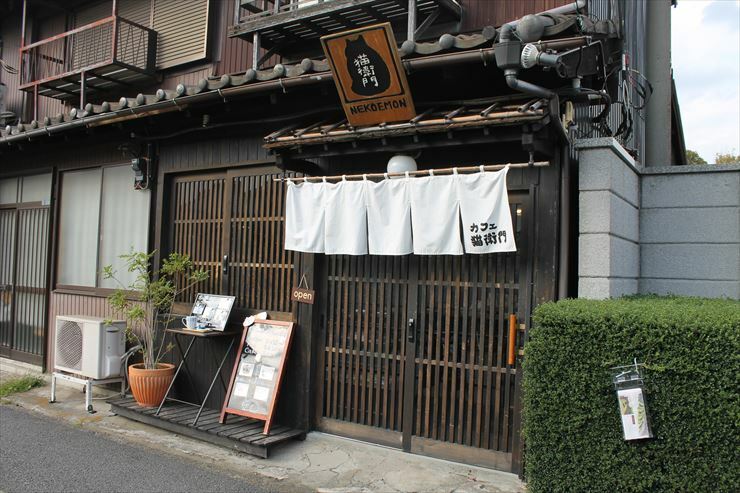 This complex commercial facility with a beer hall, bakery, and specialty shop was born from the renovation of three eighty-year old Japanese-style houses. 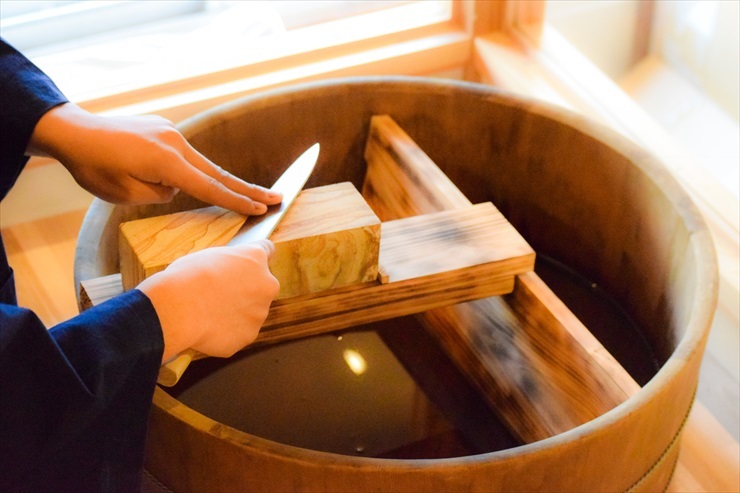 Each shop allows their customers to bring in purchased items from the other stores, so you can enjoy Yanaka beer with bread and olive oil you buy there! 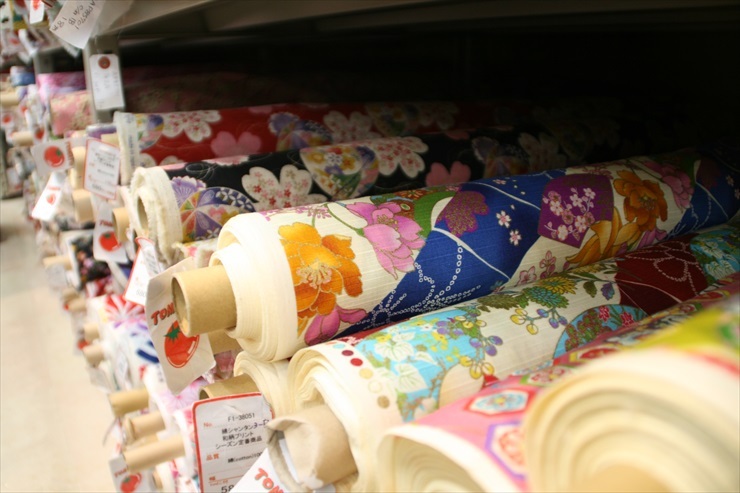 There are more than 90 fabric-, textile-, and fashion-related shops and stores around the Nippori Chuo-dori street starting from the east exit of Nippori Station. 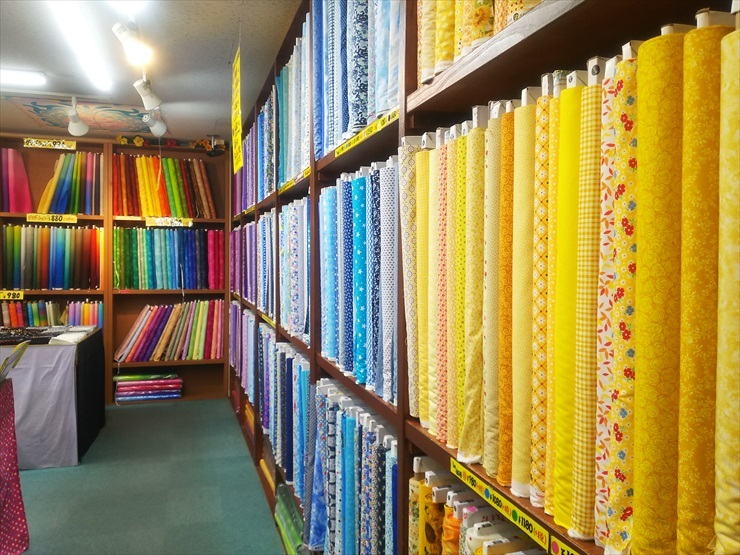 About 100 years ago, dealers in the textile industry started gathering in this area, and now it is an area where you can buy all kinds of fabric and craft-related products that both beginners and professionals can enjoy. 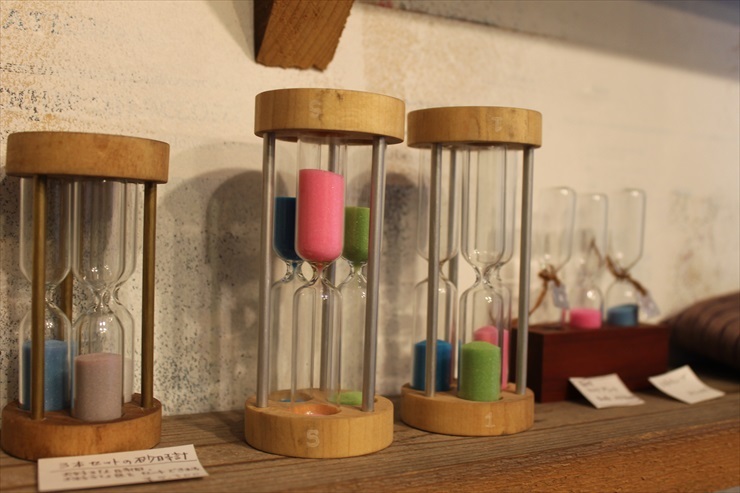 If you are into fashion and/or handmade crafts, you will find a lot to be excited about in this area! 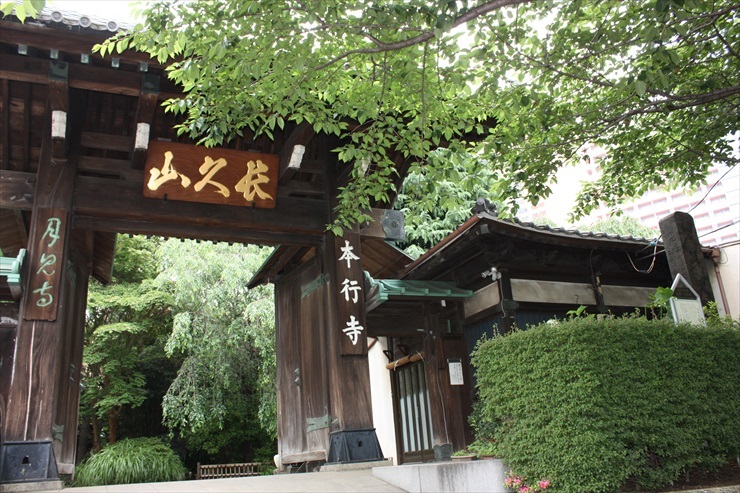 Since the establishment in the first half of the 17th century of the Kan’ei-ji Temple in Ueno as kito-ji (the temple for praying) of the Tokugawa Shogunate, many temples relocated to the area around Ueno and Yanaka. 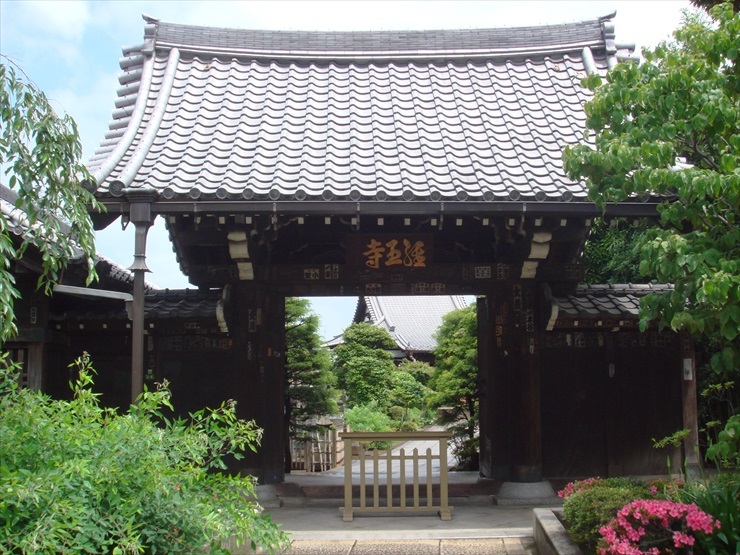 Therefore, there are many historical temples and shrines remaining in this area. 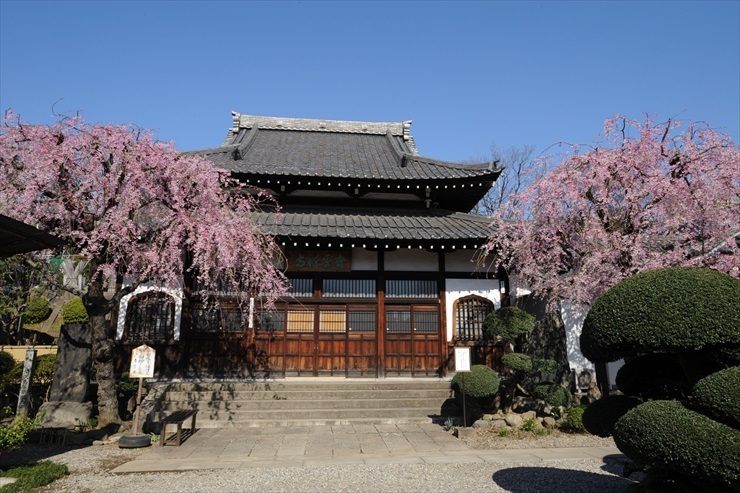 Each shrine/temple had its own historical or literary figures who patronized it, as well as being known for its beautiful flowers on the premises. 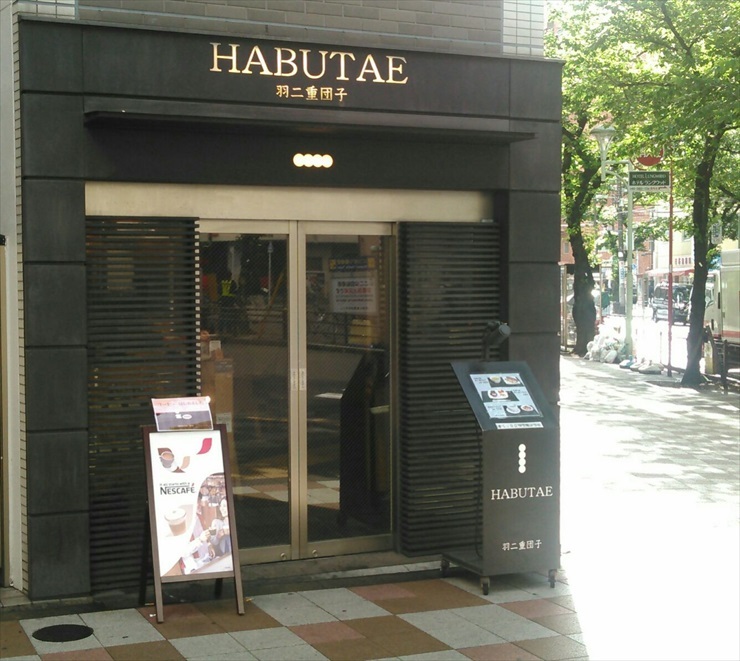 A long-established Japanese confectionery, “Habutaedango,” which is going to celebrate 200 years in business soon, operates this café. 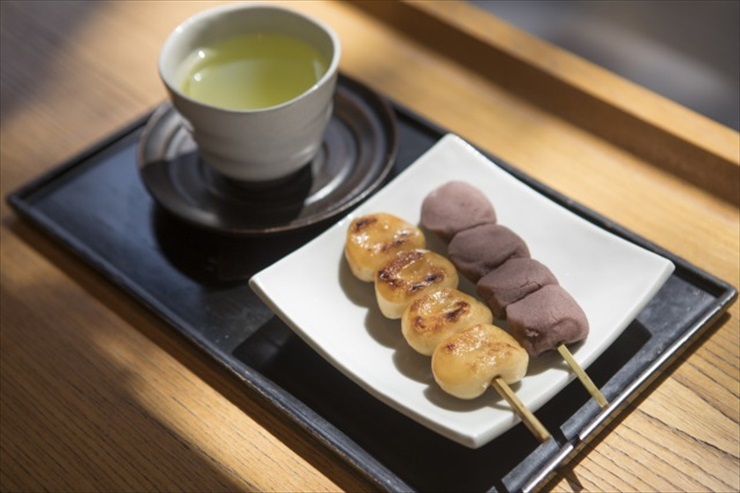 Habutaedango are rice dumplings on a skewer, and they sometimes appear in famous literary works, such as one by novelist Natsume Soseki. 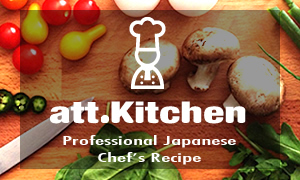 Available only from autumn to spring, its original Japanese dessert, “Yokai-ichigo-daifuku,” has a cute “slack” face! *The information herein is as of December 2018.